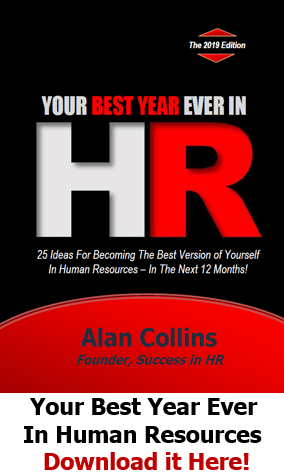 What’s the fastest way to generate ideas that can help you solve your most vexing HR issue? Learn from the insights and experiences of those who have faced similar challenges. 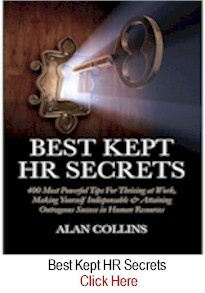 Someone who is helping HR professionals do exactly that is Erich Kurschat. And he’s doing it by leveraging the power of Mastermind groups. Erich founded the Chicago HR Mastermind in mid-2016. 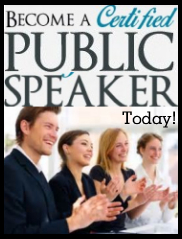 And, on a monthly basis, he leads this Windy City community of local HR professionals as they gather together to tackle some of their member’s most challenging issues – while providing them with a forum for networking with their peers. 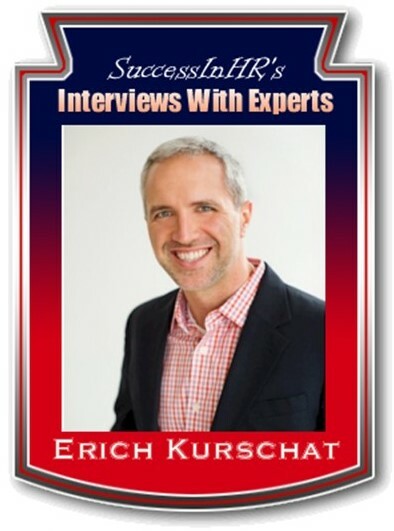 As part of our Success in HR Expert Interview Series, I recently caught up with Erich and asked him to squeeze some time into his hectic schedule to share some perspectives about Mastermind groups and how you as an HR professional can benefit from them. I balance leading the Chicago HR Mastermind with running my own full-time business, Harmony Insights, which provides coaching and facilitation expertise to organizations, individuals and business teams geared towards enhancing their confidence in more productively communicating in the workplace. As a 16-year veteran in corporate HR, I’m experienced in the DiSC personality assessment and the concept of the Mastermind. 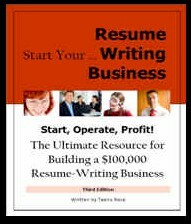 I have used both to help thousands of contributors at all levels get the most out of themselves and their businesses. I’m an active member of Chicago SHRM, a volunteer at the Career Transitions Center of Chicago, a frequent public speaker, and a member of the Chicago Chorale and Apollo Chorus of Chicago bass sections. On a personal level, I am a recently-married, occasionally verbose introvert, DiSC nerd, classical musician and strong proponent of living a well-rounded life. 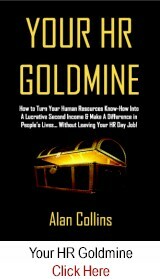 I first learned about the Mastermind concept from the book Think And Grow Rich by Napoleon Hill, as well as through several small business podcasts. In this book, Hill described how, when two or more people come together in a spirit of harmony toward a common goal, a third (or “master”) mind is formed that is more powerful than any single person. And this “Mastermind” group concept can be utilized to address any issue, problem or dilemma and arrive at more ideas or better solutions than a single individual could come up with by themselves. 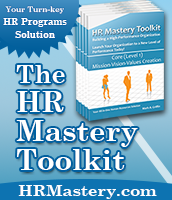 Quite often, HR professionals are without adequate support in the workplace. They are wearing multiple hats, jockeying for a seat at the table, and fighting against a long-held stigma of HR as policy police. And often, they need resource help. This where Masterminds come into the picture because…. 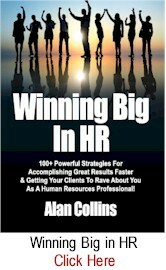 Imagine having a group that can be leveraged to discuss, brainstorm and help you solve your biggest on-the-job HR challenge? This is where the power of Mastermind groups lie and what distinguishes them from typical round tables, workshops, and other peer-oriented networking or accountability groups. 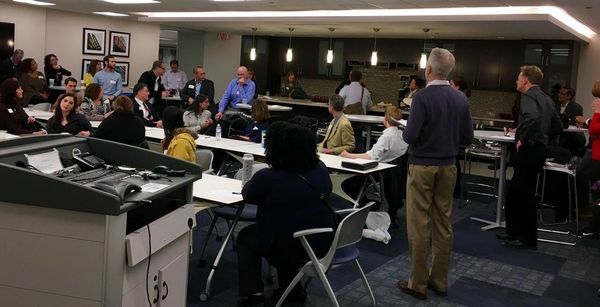 Our Chicago HR Mastermind Meet Ups are free-of-charge forums that provide a supportive, confidential space for HR pros to speak openly with like-minded individuals about the HR issues and obstacles that keep them up at night. Our meet ups feature “hot seats” that provide an opportunity for a single HR Mastermind member to present a personal or professional challenge to the group on which he/she would like feedback or potential solutions. The group then spends time helping that person in the hot seat brainstorm potential solutions, resources, connections, and anything else that might be of help. 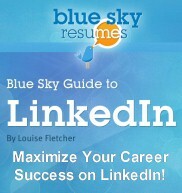 How can I make better use of available social media tools to enhance my recruiting efforts? What are some short-term actions that HR can take to increase engagement and lower turnover in the wake of a merger and three rounds of layoffs? How might predictive analytics help my company make better hiring decisions and anticipate attrition? 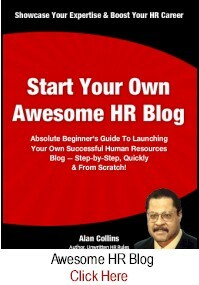 How do I build an HR operation from the ground up in a high growth start-up environment? How do you define effective leadership and adequately articulate its potential value in the training itself? I’m thrilled to say that we have 700+ members in three different chapters, loyal sponsors, and a growing list of companies (including names like LinkedIn, HUB International, and Robert Morris University) who are eager to host our well-attended conversations. This is quite a contrast compared to where we started in August of 2016 when just six colleagues bravely attended my first Mastermind Meetup. Our Members include HR practitioners, service providers, students, folks in job transition, and anyone eager to collaborate on moving the human resources discipline forward. The response has been greater than I ever could have imagined, and, given our current rate of growth, I can’t wait to see how the group continues to evolve from here! Speaking with a Mastermind founder. This is because a tenet of the Mastermind concept itself is that there is much to be learned from the experiences of others. If you want to hit the ground running with your own group, you will want to invest the time to do your research in advance. I speak regularly with individuals and organizations who are excited to start a mastermind group but are unable to articulate who it will serve or how it will serve them. You’ll want to define that and much more before making the decision to launch your own. 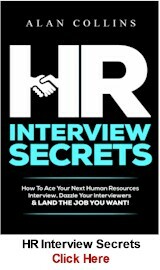 You can join, sponsor, host and/or help us publicize our efforts by visiting us at www.HRHotSeat.com and contact me directly via e-mail at erich@harmonyinsights.com. 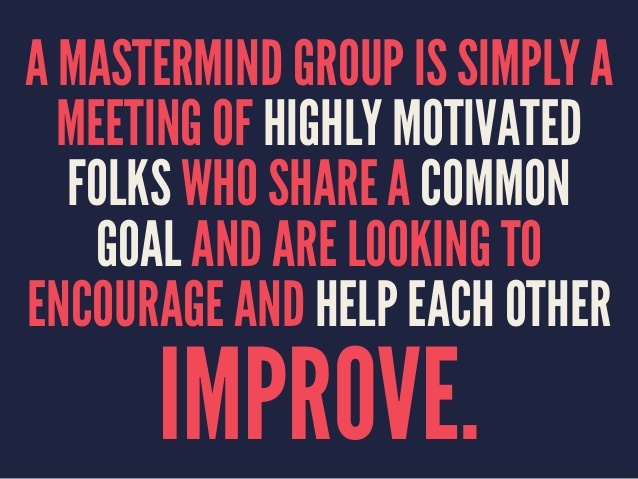 I highly encourage any/all prospective members to register for the group and RSVP for an upcoming Mastermind Meetup. You can also subscribe to our Chicago Mastermind newsletter for upcoming events, recent posts, and valuable resources! Finally, there is no better way to experience the power of a Mastermind group and see what we are all about than by attending one of ours yourself! We’d love to have you. Thank you for allowing me to share my thoughts on Mastermind groups and how they can benefit you. Feel free to add your comments on this article below by clicking here. 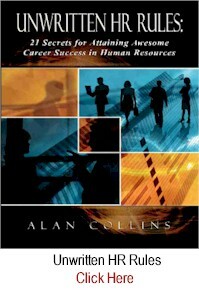 About the author: Alan Collins is Founder of Success in HR, Inc. and the author of a variety of best-selling books for HR professionals. 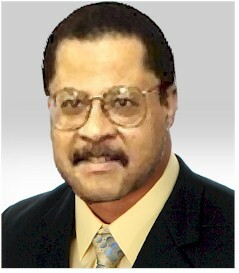 He was formerly Vice President – Human Resources at PepsiCo where he led HR initiatives for their Quaker Oats, Gatorade and Tropicana businesses. 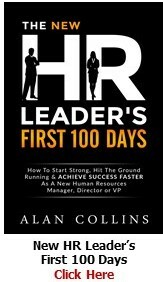 Thank you Alan for introducing Erich and his Mastermind HR perspectives approach/group. 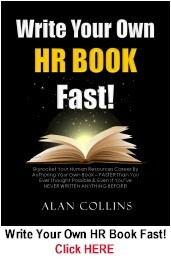 Seems a very interesting and productive HR communication environment. Congrats Erich for your achievements and contributions to HR Arena! Well said, Diana! 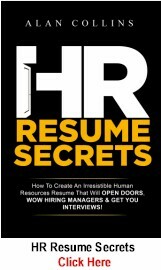 Erich has done a fantastic job of creating and leading this forum where HR pros can problem-solve, network and expand their relationships. As you said, he is to be congratulated!